Employers will have two extra months to get 1095-C's to current and former employees. The original IRS deadline for getting 1095-C's to employees was Feb. 1. The U.S. Treasury and Internal Revenue Service (IRS) said they are extending some Patient Protection and Affordable Care Act (PPACA) reporting deadlines to help companies meet the requirements. Employers will have two more months past Feb. 1 to give individuals forms for reporting on offers of health coverage and the coverage provided. 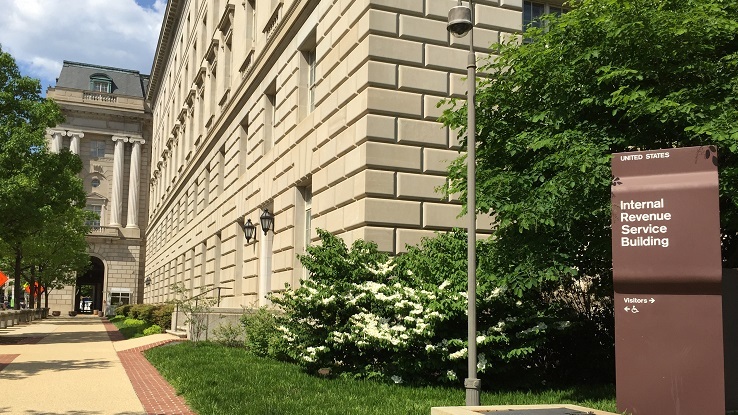 The deadlines to report this information to the IRS are extended by three months past the previous Feb. 29 due date for paper filings and the March 31 date for electronic returns, the Treasury said in a statement Monday. The extension affects the 1095-B health coverage issuer form, the 1095-C employer coverage offer form, and the 1094-B and 1094-C transmittal forms, according to IRS Notice 2016-04. The Obama administration has repeatedly extended deadlines for implementation and insurance enrollment under the PPACA, sometimes drawing criticism from opponents. Last year, Republicans sued the administration, saying the president exceeded his authority by delaying a requirement that most employers provide insurance to workers. President Barack Obama said in 2013 that employers wouldn’t have to comply with the requirement until 2015. Then in 2014 Obama further delayed the rule until 2016 for companies with fewer than 100 workers. A federal judge in Washington declined in September to dismiss the lawsuit. Earlier this month, the deadline for sign-ups on HealthCare.gov was extended by two days because of high volume. In 2014, the administration gave people two extra weeks to sign up for coverage because of concerns that technical problems might have prevented people from enrolling.